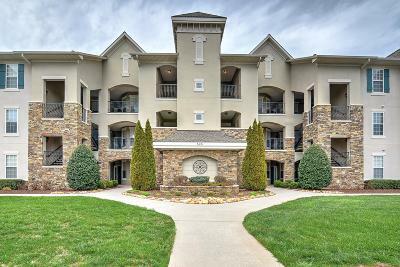 The views of the mountains and golf course are stunning from this TOP floor condominium. COMPLETELY REMODELED -NEW 2019 CARPET, GRANITE, PAINT NEW APPLIANCES DEC. 2017 NEW HVAC 2018 With two bedrooms, two bathrooms, additional storage located right outside your front door and a detached garage living is easy. Resort style living with others taking care of the lawncare . 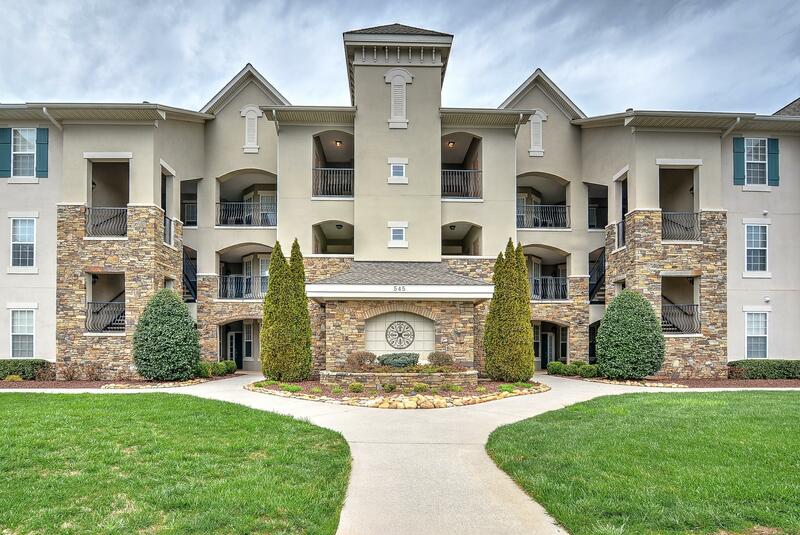 The amenities of Rarity Bay include an outdoor pool, golf course, fitness center and a clubhouse just to name a few. Call agent for other community fee detail. What more could you ask for? Start calling this active community your new home base in 2019.